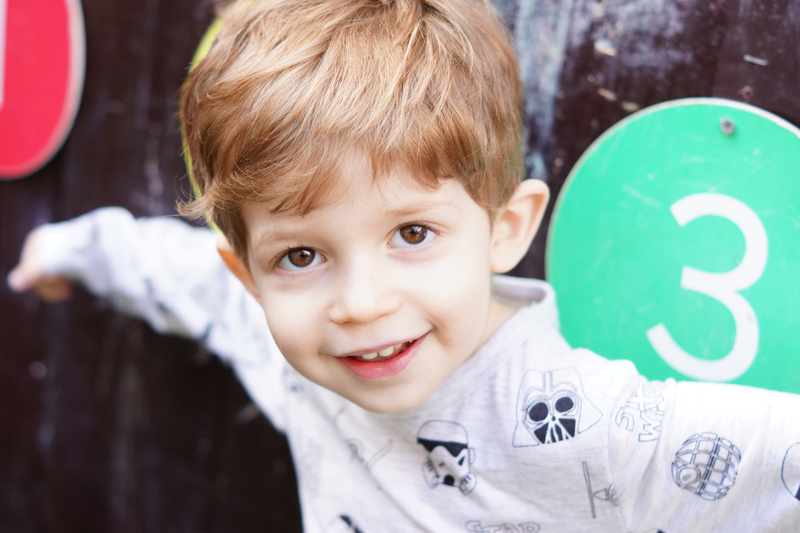 Nursery photography is all about colour, fun, smiles and a capturing a memory of your child's early years. I always capture nursery children with natural light in their nursery setting, this helps children stay relaxed and gives you memories of their nursery setting. I aim to capture 4 previews of each child for parents to preview offer affordable print and digital options to choose from. The order system is stress free and our paypal payment system is quick and easy. I always provide FREE order delivery, direct to nursery. For nursery/pre-school providers.. I am fully DBS checked, I provide all marketing materials needed to promote the session and handle all communications with parents meaning there is nothing for you to do apart from booking us in to visit you! If you'd like to book or would like me to contact your nursery/preschool please drop me an email - don't forget to have a look at my nursery gallery!